Like any other skill or character trait, service takes practice. Like any other spiritual attribute, the practice begins with attitude. Today, we’ll look at Service. What different motivations might people have for serving others? What motivation does God want us to have in serving others? Why is washing feet something the disciples wouldn’t necessarily volunteer to do? Who usually washed feet? What lesson was Jesus trying to teach his disciples? Read Luke 9:48. Richard Foster comments that many of us do not aspire to be the greatest. However, wich of us would aspire to be the least? Why is being the “least” difficult? Where on a scale of one to ten is the task of washing feet? What makes doing a menial task for someone else difficult? Read Luke 9:23. What is Jesus asking us to do? Richard Foster says that submission to God comes before service. We must put ourselves aside to serve God and others. Why is submission a necessary step toward godly service? How do we “die to self” when we serve others? Why does Jesus ask that we put aside ourselves and our own wishes when we serve others? How will practicing acts of kindness, charitable giving, and rendering service to others impact our relationship with God? How will these practices further our growth in our faith and godliness? Read 1 Peter 4:10,11, 1 Corinthians 10:31, and Colossians 3:17,23,24. 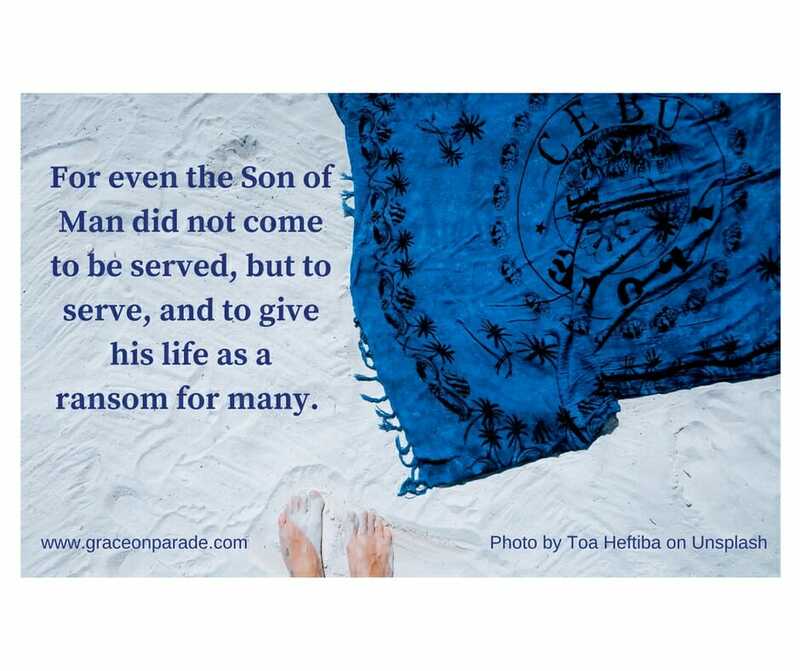 What instructions do these verses give us regarding serving others? It’s easy to allow our service to be outward displays. It’s also easy to “do what we’ve always done” and become comfortable with our status quo. If we work in the church nursery, serve on the benevolence committee, and invite the preacher and his energetic children over to dinner once a year, we think we’re doing good! Do something for someone else that you’ve never done before. Do something for someone else that they won’t know about so they can’t thank you. Do something for someone who has been unkind to you. In other words, overcome evil with good (Romans 12:21). Does it feel uncomfortable? Clumsy? People criticized your motives? Don’t grow weary of doing good. After all, just like any other spiritual discipline, active service takes practice. For further reading, check out Charles Swindoll’s book, Improving Your Serve. 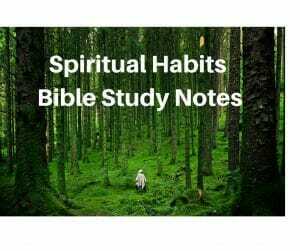 Spiritual Habits Bible Study: What are Spiritual Disciplines? If a new Christian who didn’t have much church background asked you, “What do I need to do to get closer to God?” how would you respond? Richard Foster, in his classic book, Celebration of Discipline called these habits or practices, spiritual disciplines. Yet this term is not in the Bible. What does the term, spiritual disciplines, mean to you? How do you react to it? Does it sound threatening or desirable? Should the Christian pursue a regular practice of certain activities? 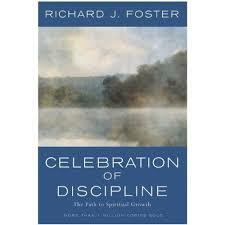 Spiritual disciplines, according to Foster, are tools that help us get past hollow superficiality of religion. They call us to go deeper in our faith. Like anything, however, only when we practice something daily does it become a part of us. Have you ever craved wanting to get closer to God? What has helped you draw closer to Him? Spiritual disciplines are routine practices that help you draw closer to God.The book, Secret Pathways by Gary Thomas assures us that some of those measures will appeal to each of us more than others. What spiritual practices have helped you over the years? Add to this list if you can: regular meeting with other believers, bible study, prayer, finding solitude, service to others, generous giving to others, daily obedience to what God’s Word says. The danger in practicing spiritual habits is that it is possible to become legalistic about doing them and treat other Christians as inferior if they are not pursuing them as well. It’s possible to use them to flaunt our spiritual superiority and manipulate others for our own purposes. One sister in Christ once shamed me for not being involved in a small group Bible study, hinting that I was never going to be as strong of a Christian if I wasn’t involved in Bible study with others. What part of this was right? What is the danger in what this person said? How can we avoid getting into a legalist mindset about practices such as church attendance, daily prayer, bible reading and group bible study? How can we encourage other Christians to become involved in these things without giving them a “you gotta do this or else you aren’t a good Christian” implication? What does this verse tell us we are to practice? What warning does this verse give us about the practice of certain spiritual activities? What benefit does someone receive when they practice obedience to God’s commands? Colossians 3:8,9 lists practices your “old self” did. What are the opposites of the practices on this list? Are these things that the “new self” can practice instead (v. 10)? 2 Peter 1:5-7 gives a great list of Christian character attributes. Look now at v. 8-10. How do we attain these character traits? What is the benefit of working to attain these character traits? Which of these character traits would you like more of in your life? Pick one. What will you do this week to practice this trait in your life? What is a spiritual discipline? 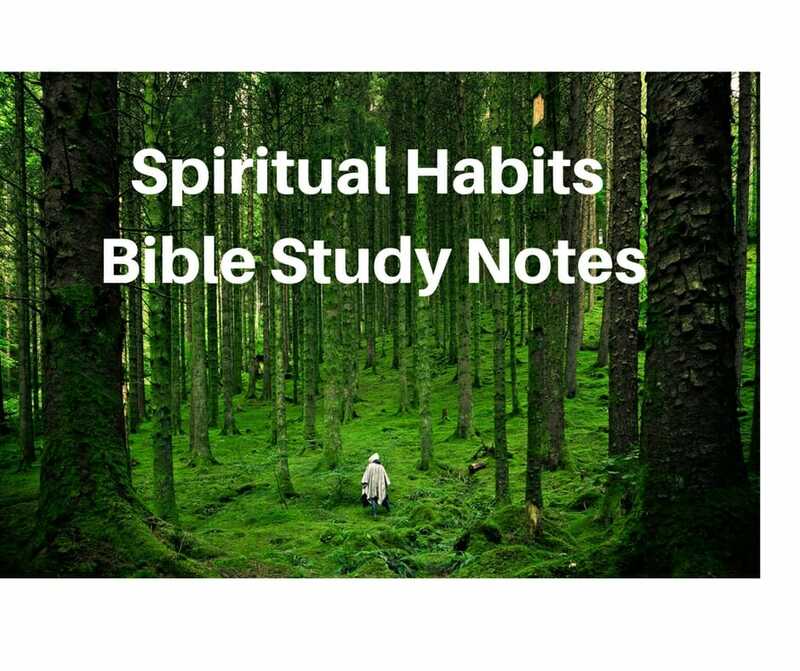 Starting next week, I’ll begin a Bible Study on this page that looks at various practices and habits a Christian can use to help them grow in their intimacy with God. I’ll be using Richard Foster’s classic book, Celebration of Discipline, for the structure of the study prompts. As always, the Bible will act as my foundation. For centuries, those desiring a closer, inward-focused relationship with God, used the term “disciplines” to denote those activities we routinely do to keep our focus on Christ and His ways. Richard Foster popularized the term “Spiritual Disciplines” in his classic book published in 1978. I guardedly recommend Foster’s book. For some of us, Foster’s ideas might sound off-beat and we may wonder if they are biblically based. After all, the term “spiritual discipline” is not in the Bible. However, the concept of spiritual training and each of the chapter topics are part of biblical doctrine. How Richard Foster chooses to handle those topics – aye, there’s the rub. Does Foster go too far? It’s unfortunate that Foster launches into meditation, prayer, and fasting as his first three topics. Meditation, in particular, is a discipline for the more mature Christian, partly because the world has blemished its meaning and intent so that, in most people’s minds, meditation is a polar opposite of what Scripture intends it to be. I think I would have started with a topic more appropriate for the new Christian. As a writer, though, I can understand. Meditation is an effective attention grabber as the first topic out of the shoot. Becoming familiar with God’s Word is the first step in drawing closer to God. Foster talks much about God speaking directly to us in those times of meditation. Realize that Foster is a Quaker and his background influences what he writes. Quakers are most noted for believing that God can and does speak directly to us. We call this extra-biblical revelation. I, the leadership of my church, and the professors of my seminary do not hold to this viewpoint; we believe a Christian’s first understanding comes from the Word of God and that the Word of God is all we need to understand and apply what God would have us do. Let’s not throw out the baby with the bathwater. I’m not dismissing Foster’s book all together. There are some shining gems of wisdom in his text and his thoughts have compelled me and many others to make the time to spend moments alone with God. I love his classic line that we need to approach our understanding of current events with the Bible in one hand and the newspaper in the other. We can use Celebration of Discipline as a launching pad to discover what the Bible says about the topics he proposes. It is important to ponder what practices and habits are necessary for a Christian to pursue in order to grow in godliness and intimacy with God. While I don’t believe in extra-biblical revelation – that God speaks directly to people outside of the Word of God — perhaps we need to be more open to the role of the Holy Spirit in guiding our understanding of God’s Word and the timing of His prompts to obey His Word. 2 Timothy 2:7 – “Reflect on what I am saying, for the Lord will give you insight into all this” – shows us that God is definitely engaged in helping us understand and apply Scripture, if we will but stop and allow ourselves to think about it. Another aspect fuels Foster’s approach. Foster wrote in the 1970’s when there was a huge movement to get away from a legalistic, outward appearance form of religion. People longed for an inner personal relationship with God and some of their questions were, “What do I need to do to get that personal relationship? How can I grow in godliness and be more sensitive to spiritual things? How can I integrate this into my daily life instead of having only a Sunday-go-to-meeting kind of religion?” Those are valid questions which I hope to address over the next few weeks. Let’s study spiritual disciplines together! You don’t need to read Foster’s book to participate in the study I will present over the next few weeks. It’s a deep book. 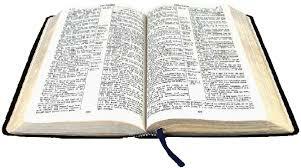 Should you choose to read it, do so with an open and discerning mind with your Bible beside you. (We should do that with ANY Christian book, magazine article, or blog post, including anything written by yours truly!) Regardless, I hope you will pursue the practice of spiritual disciplines and that in doing so, you grow closer to your Lord and Savior, Jesus Christ. Each week, I’ll post a new topic along with a series of questions. You can use those questions throughout the week to study on your own. Feel free to print them out and use them with your small group.